Shikoku pilgrimage where to sleep? 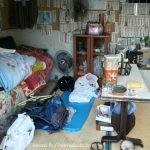 This is the first article of a series to explain where you can sleep and at what cost in the Shikoku pilgrimage. 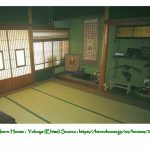 Where to sleep, during the pilgrimage of the 88 temples is one of the main questions of the foreign pilgrim leaving for Shikoku. We will try to provide some answers in this series of articles. 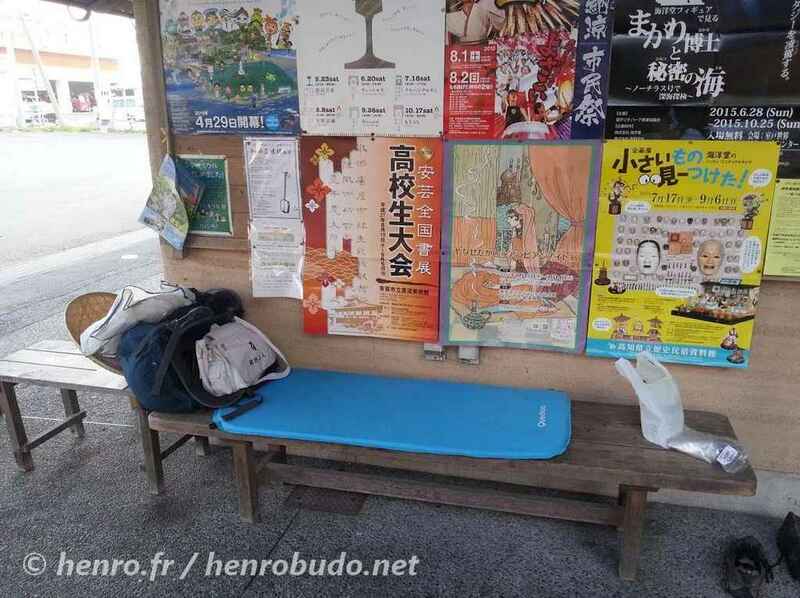 Most of the Japanese (O-henro) pilgrims sleep in minshuku. The advantage, you can relax in a hot bath, use the washing machine and enjoy excellent and balanced meals. Henro hut or Henro Goya: these are simple shelter with a roof . You can sleep on the bench wood, or land. Often, but not always, there are toilets nearby. Tsuyado. The ideal cause it is located in a temple. No need to search for, just ask the monk who performs calligraphy. Unfortunately, all the temples does not offer. Comfort is also very uneven. Michi No. eki: these are highway rest areas. They are popular among Japanese pilgrims. But really to discourage car very noisy (goes and comes constant cars and trucks). Homestay. Ancillary accommodation. But sometimes, you can sympathize with native people and they can invite you to their home. That it will never or rarely with a Japanese Pilgrim. It’s happened more to women, because native peope want to petect they. It is an unforgettable experience. 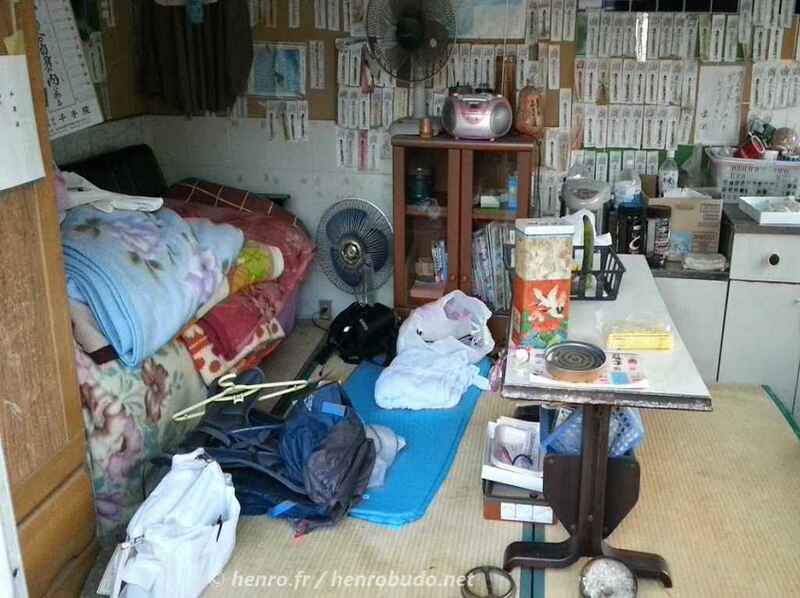 Henro House :New since 2016, it is a simple and cheap accommodation (dormitory) with many facilities for the pilgrim: centralized reservation (in English), clear website and on-site washing machine, dryer and wifi. 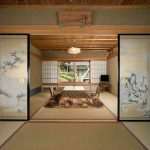 Minshuku: Traditional Japanese Inn, kind of bed and breakfast. There is always a great welcome in minshuku in Japan. But in Shikoku, for pilgrims, it’s even better. The owners will do everything to satisfy you. An experience not to be missed even if you decide to do nojoku. Fee is arround 4000 and 7000 yen (with dinner and breakfast). 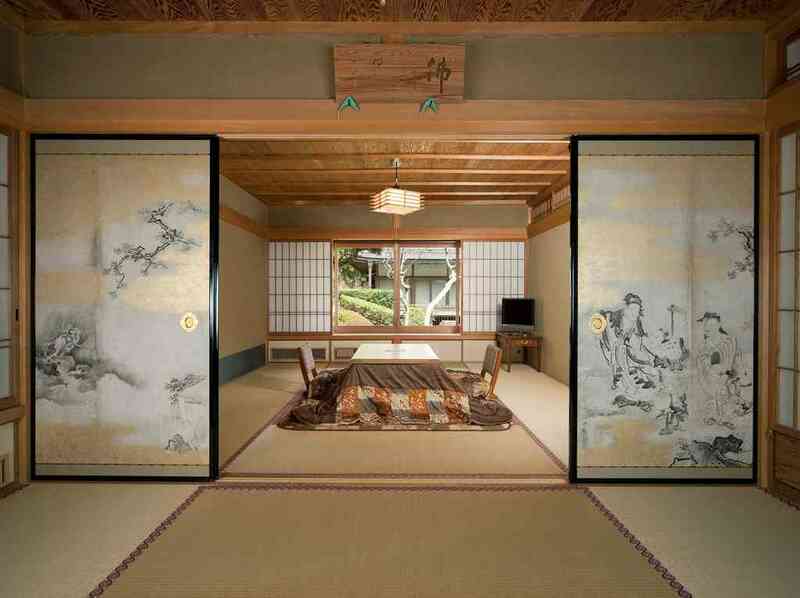 Ryokan. 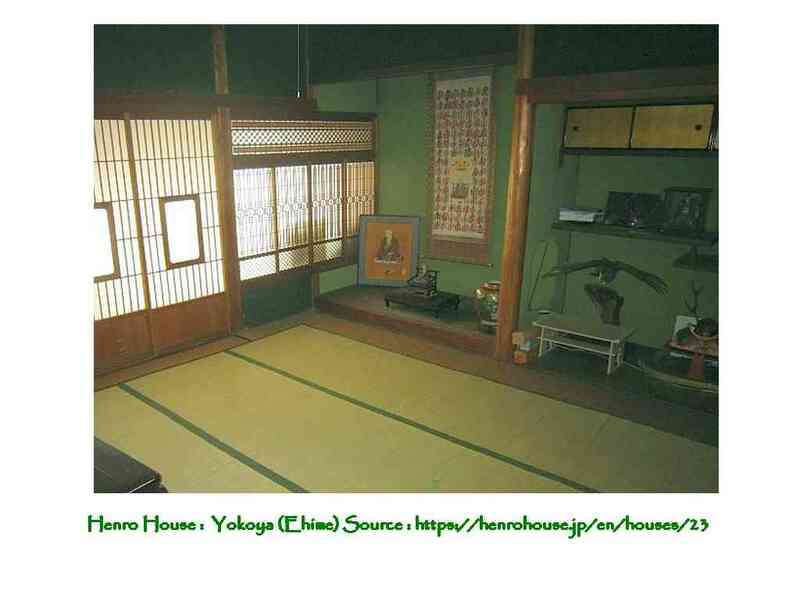 The ryokan is Japanese typical Inn, like in japanese movies. The price is less than 10000 Yen with the evening meal and breakfast. 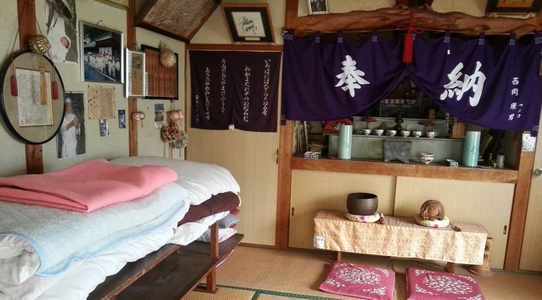 One night in a ryokan is an unforgettable experience, but I don’t think that really compatible with pilgrimage ‘s spirit. 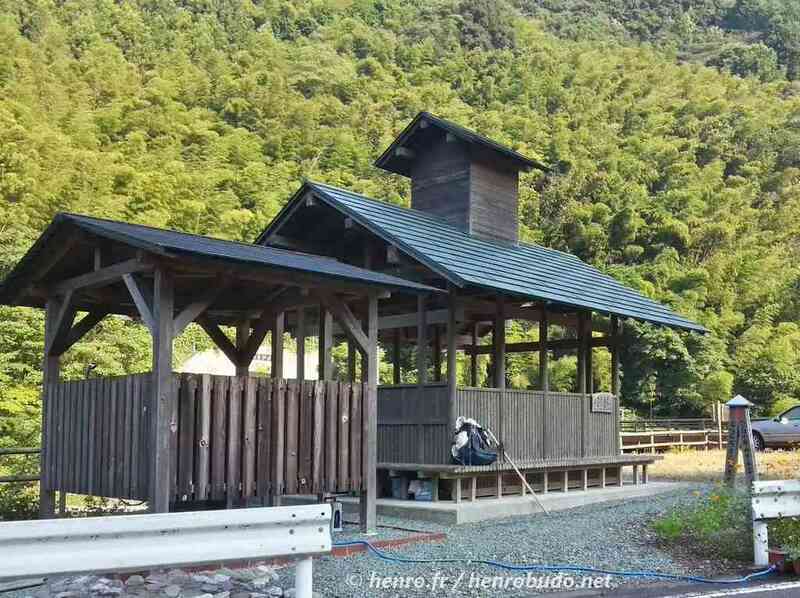 for the same price, it’s better to pass a night in shukubo. Business hotel: this is the hotel to the European. The advantage not checkin limit or check out. Emergency for those who are lost or do not want to sleep outside. 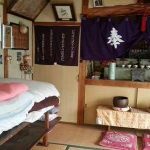 How to book accommodation during the shikoku pilgrimage? This is the biggest problem. Often, you must book by phone. If you do not speak Japanese, the simplest is to ask the monk in charge of the calligraphy in the temple , or to ask the the morning before leaving your accommodation. There is a list in the main free accommodation Japanese or almost. This will be a future article. 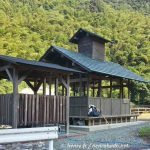 For aruki henro pilgrims travelling on the paths of the 88 temples of Shikoku on foot, it is difficult to book accommodation in advance. Indeed, unless provided very short steps, it is difficult to program steps in advance. Indeed same problems do happen during your walk. 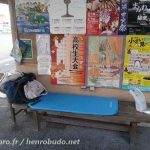 If you have booked and you are unable to reach your accomodation, it is important to prevent your host (in particular for the minshuku where dinner is prepared for you especially).